© seth stanich. All rights reserved. 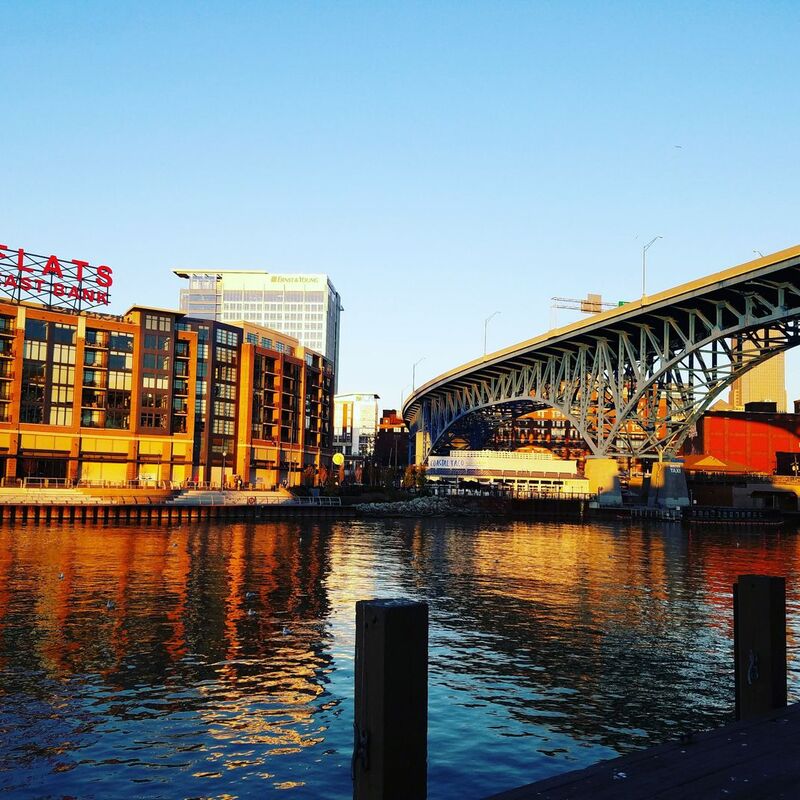 The photograph shows the east bank of the flats during the sunset and the colors of the water and building is very vibrant. Date Uploaded: Sept. 13, 2018, 4:25 p.m.